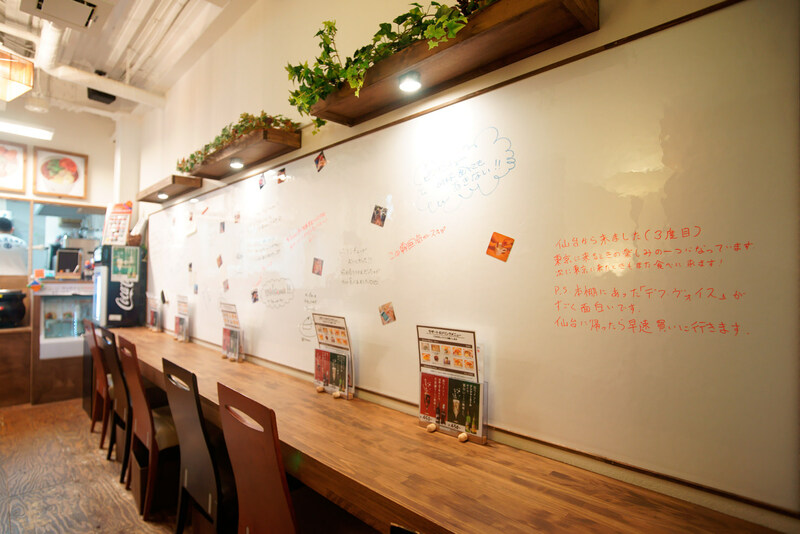 Sign with MeについてInstruction and Information for "Sign With Me"
“Sign With Me” offers the special intelligent space to “relax”, to “learn” and to “have a counseling session” in unison. 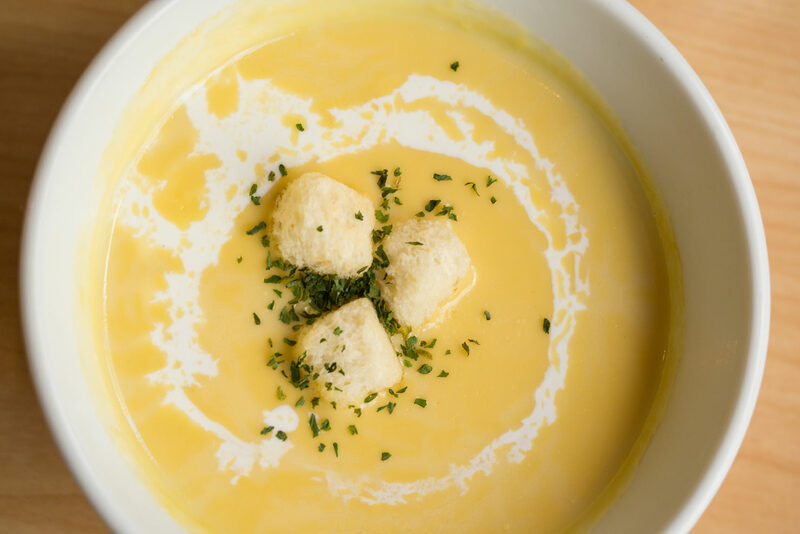 It also offers Signing space through enjoying soups and sweets. Of course, women could enjoy the café table for one there. 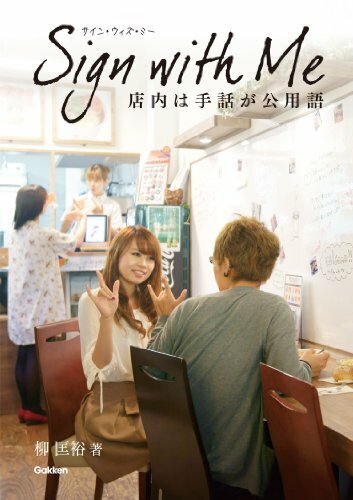 “Sign With Me“ café opened on December, 27, 2011 at Hongo, Tokyo. 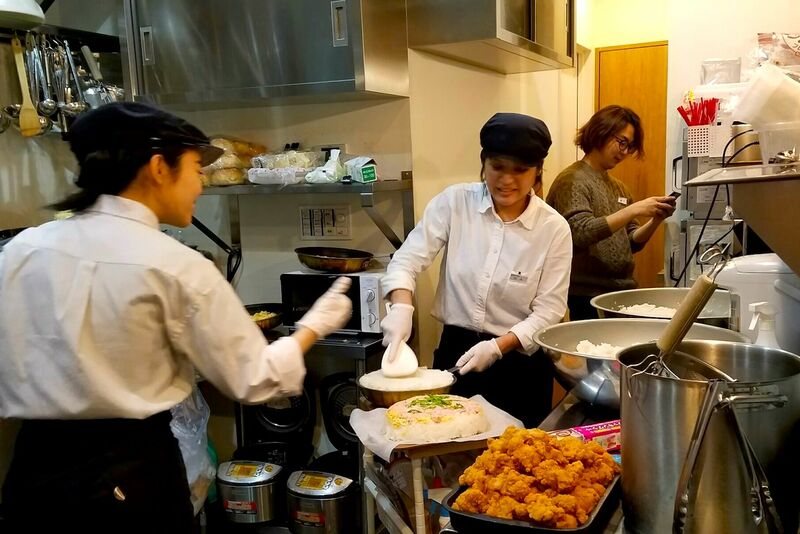 It is the soup café, whose official languages are Japanese Sign Language and Written Japanese. 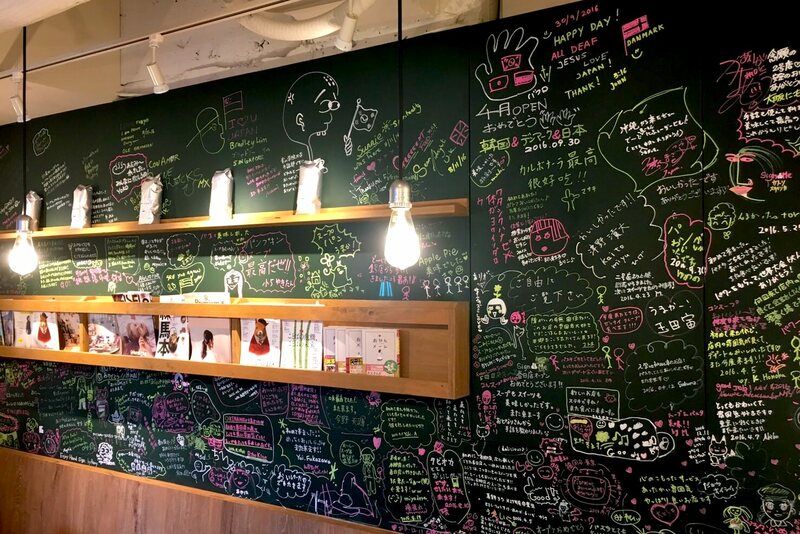 店名の由来The name of the café. The name of the café came from the positive image of Sign Language as a visual language. Do you notice the icon in the center of “g”? It shows that we could enjoy our lives through eyes. Please feel free to talk to the staffs. When you want to talk to them, all you should do is just tapping lightly on their shoulder. You could talk with them by signing and handwriting. We wish we could create new ideas there while both of the Deaf and hearing people communicate and have talks each other..